Old-school volunteer lifers like Dale Davis are in short supply and running out of vitality. 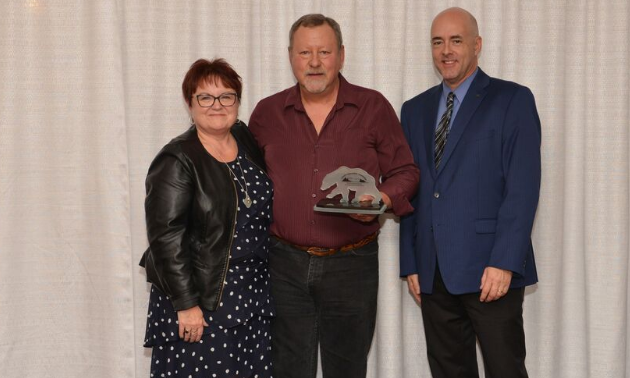 The Alberta Snowmobile Association (ASA) Excellence Award-winner for Outstanding Snowmobiler has built up an impressive body of volunteer work in his 40 years on a sled. Davis has been a member of the Pembina Driftbusters in Westlock, Alberta, for 30 years, during which he has held numerous positions such as vice-president and trail co-ordinator. 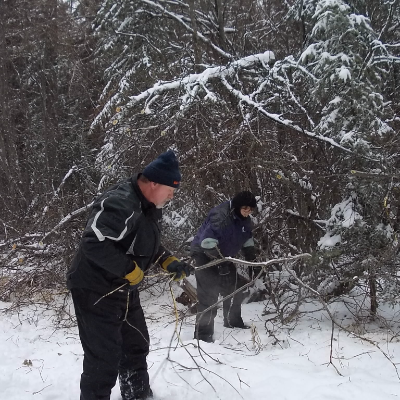 He’s done everything from building and renovating warm-up shelters to working on staging areas, grooming trails and clearing away a whole lot of debris. One reason Davis takes so much pride in maintaining the trail system is that it’s practically his backyard. “I live about 100 yards (91 metres) from the trails here,” Davis said. “It’s very convenient—just out the garage and away I go. Despite his extensive contributions to the club, Davis was still surprised when he won the Outstanding Snowmobiler Award. “It’s nice to be acknowledged for a change,” he said. Rather than focus on his incredible body of volunteer work, Davis would like to focus on the future of the sport, or lack thereof. The work these old-timers are doing is nothing to snuff at either. It’s physically demanding, painstaking labour. Despite the hardship, there’s a reason Davis has completed all the gruelling chores over the years. 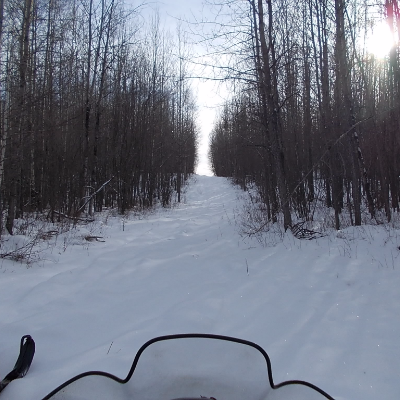 Outstanding snowmobilers like Davis appear to be in short supply and running out. 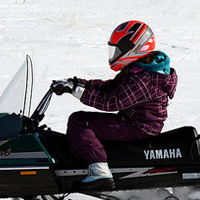 Younger riders are needed to continue the work that Davis and his generation of sledders have begun. If nothing else, Davis deserves to call “Not it!” the next time a trail needs to be cleared—especially if it’s willow duty. Bragging rights: Longevity. Davis has been riding since the late ’70s. 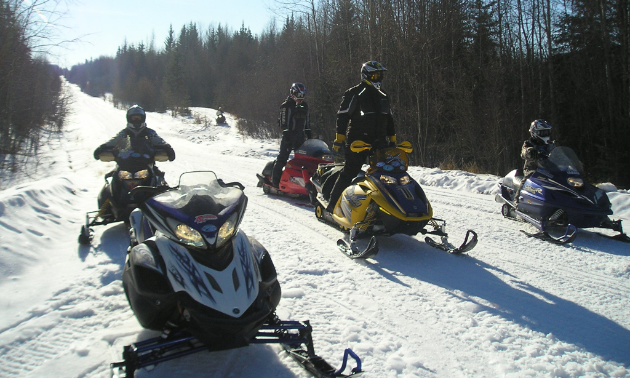 The Pembina Drift Busters invite snowmobilers to play on their Main Loop trail in Westlock, Alberta.